Create comfort and a touch of style without breaking the bank with the Sail Office Chair. 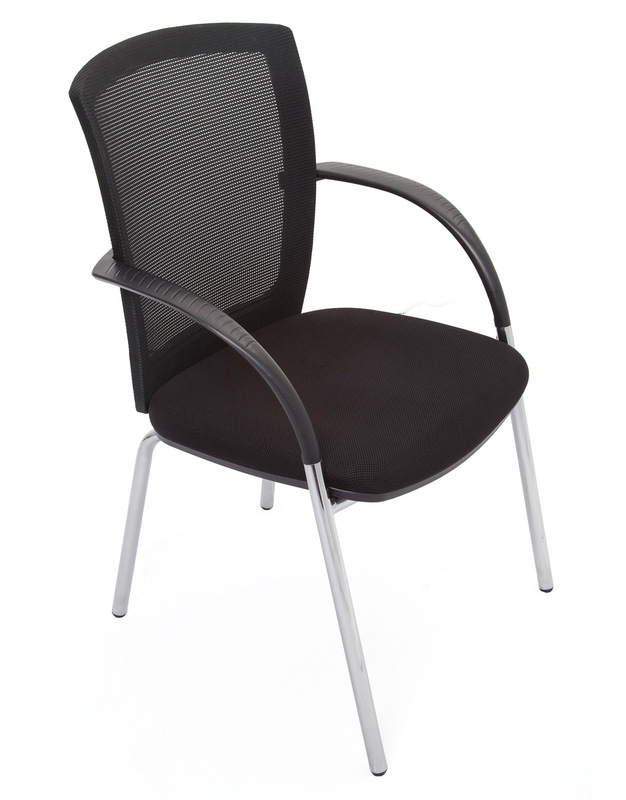 Featuring an attractive plastic perforated high back, gas lift, infinite tilt lock and comfortable foam padding this chair is an excellent, cost effective addition to any study of office. 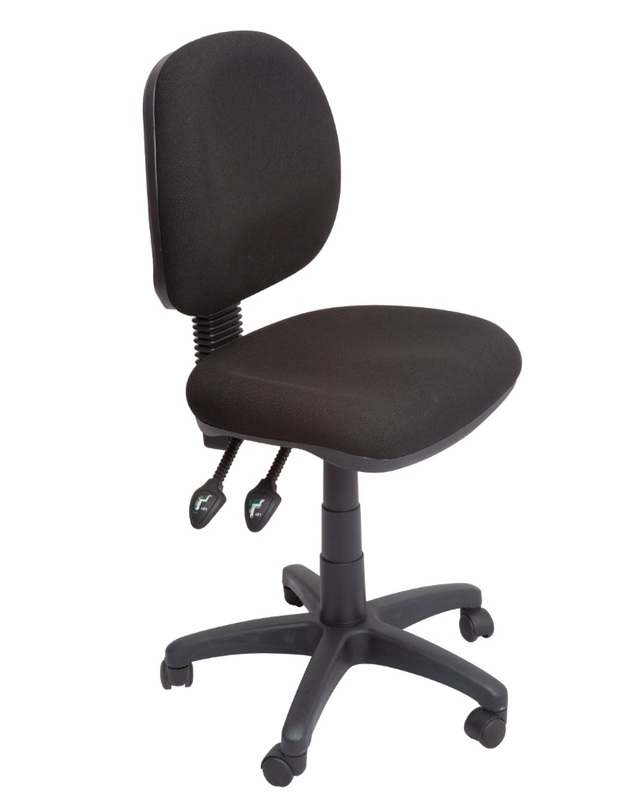 The Sail Office Chair is built for long lasting quality and comfort, and is backed with a 3-year manufactures warranty. Complete your office or study today with the Sail Office Chair from Epic Office Furniture!